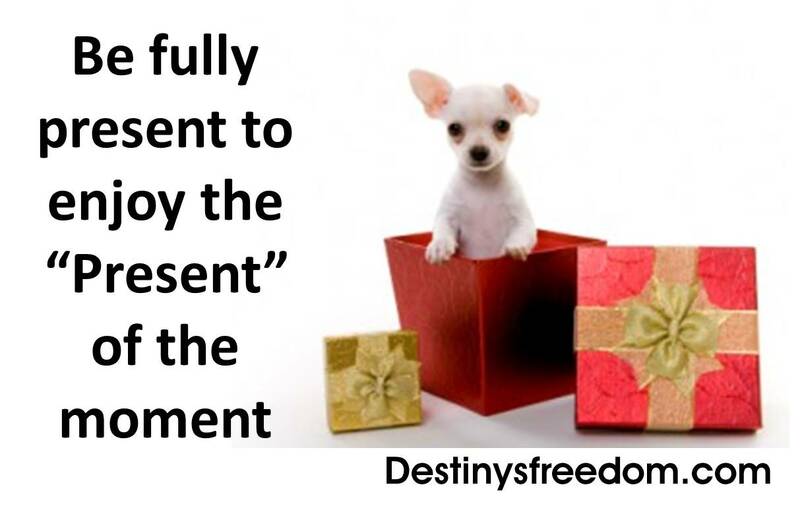 Remember the joy – I make a point of pacing myself during the holidays so that I can remember the joy of the season. What’s the point if the holidays just bring stress? I don’t need more of that in my life. What I need is JOY – so I make time for it. Simple things like: If I see beautiful lights on someone’s house, I pause and really take it in, letting the colors and designs delight me. When I’m having my favorite hot drink, I pause, close my eyes and savor the warm, steamy scent wafting from my cup before I take a slow sip, allowing myself to embrace the flavor and the moment. These are just simple examples of taking time for joy in every day life – you can apply this to many of your holiday experiences.